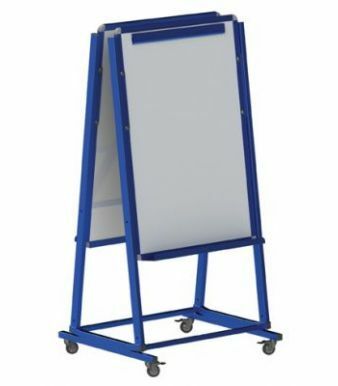 Magnetic mobile whiteboard manufactured in a durable steel frame. Available in either single or double-sided and includes a steel ledge to hold pens or displaying books. 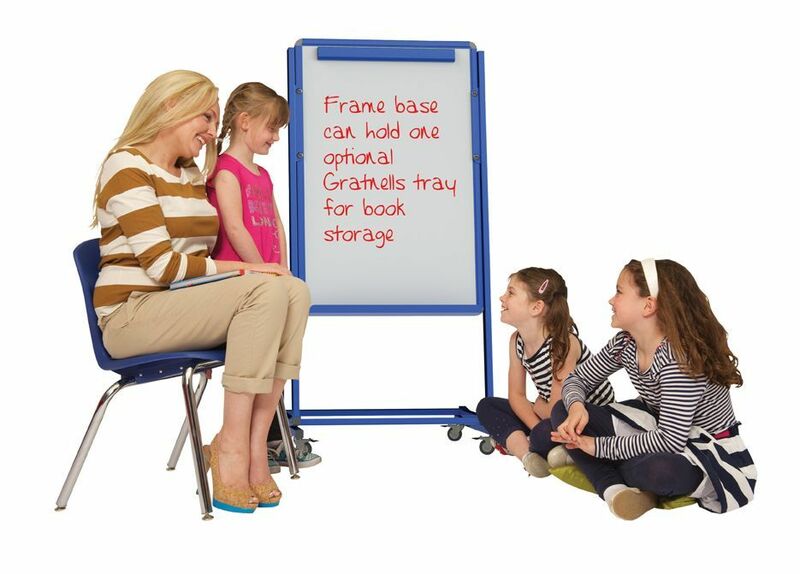 Frame base can also hold one optional Gratnells tray for extra storage. 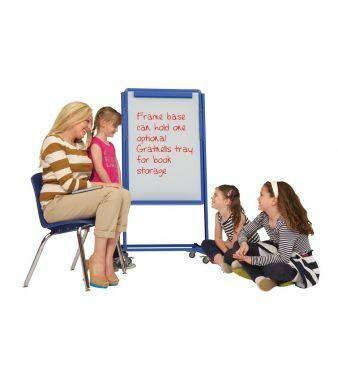 Dry-wipe board available in either Red or Blue powder coated finish.